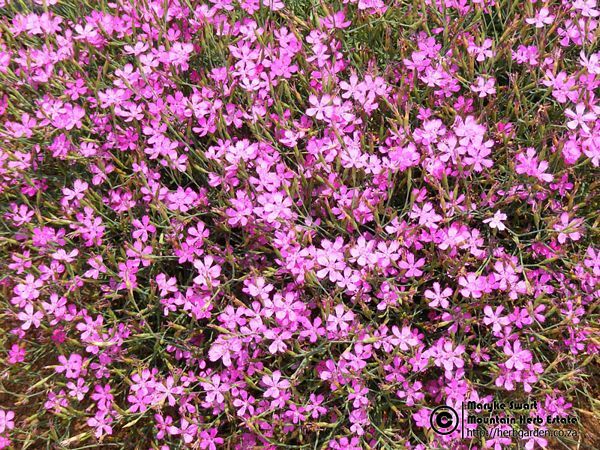 Maiden Pink is an attractive wild flower native to most of Europe and western Asia. It is a herbaceous, evergreen perennial with slender stems and narrow green leaves and will grow up to about 40cm. In spring and summer it bears a succession of toothed, speckled with paler and darker spots, bright pink flowers. 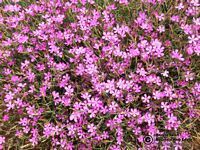 Maiden pink needs a dry, sunny position and will be perfect for a sunny rockery, bed, border or small garden. Resistant to pests and diseases.